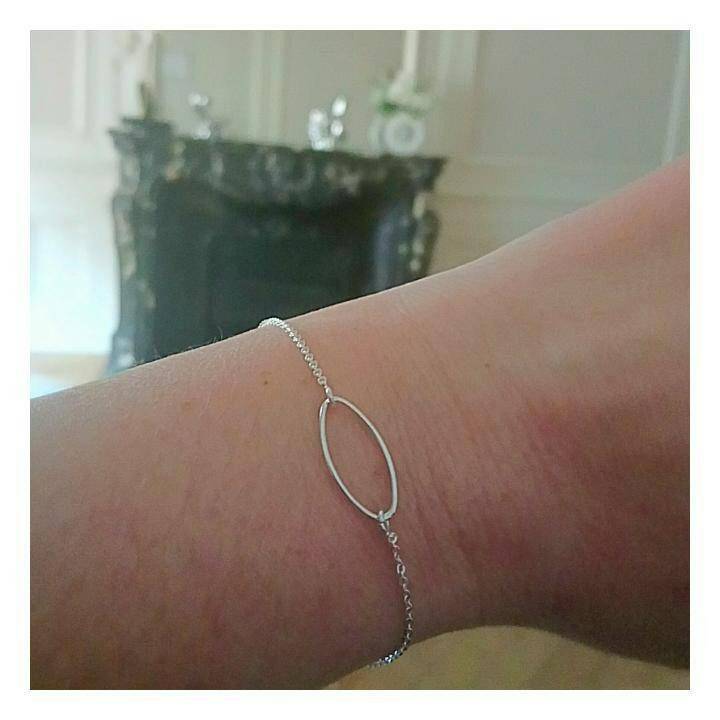 Sterling silver bracelet. 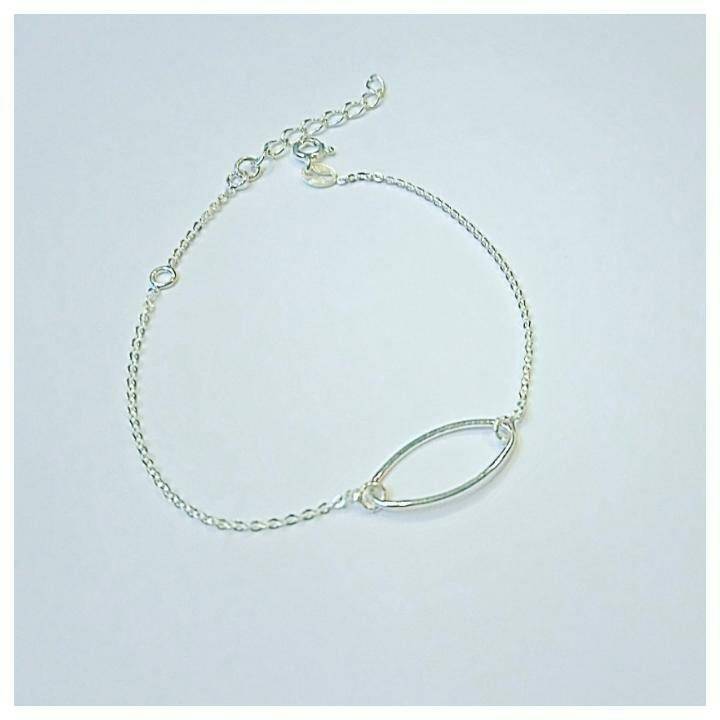 Length 19 cm, with 1 ring at 15 cm to be able to close it more short. And 2 cm extension chain.